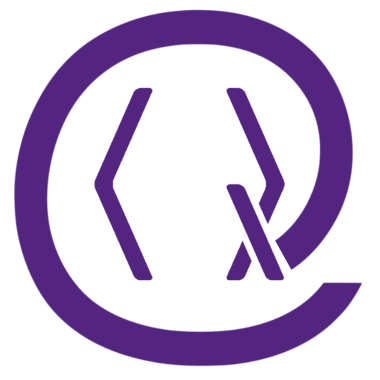 Today Quantum publishes its editorial policies. They are the result of a consultation process between the Steering and the Executive Boards and specify the details of the submission and peer-review process. Quantum will enforce high scientific standards, while at the same time treating authors and referees with a maximum of respect. Quantum aims at being a journal that honors the efforts made by authors to present their insights in a coherent and pedagogical fashion, as well as the great amount of time invested by knowledgeable referees in writing well informed, honest, and instructive referee reports. Quantum does not set a target rejection rate. Instead every submission is evaluated independently based on its technical or conceptual significance, the quality of presentation, and timeliness (in the case of review papers). To obtain informative and comparable reviews, Quantum will ask its referees specific questions. Quantum might offer open review in the future. This however will be optional and require the mutual agreement of both authors and referees (dual consent). Obviously, no reports will ever be made public retroactively. The editorial policies will be reviewed periodically and can be changed based on feedback from editors or the community. The Steering Board holds the ultimate power of decision.